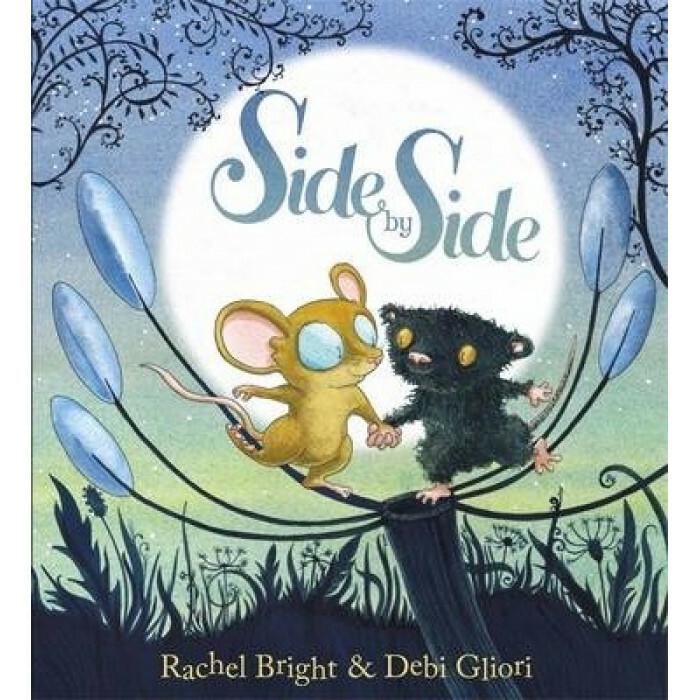 An adorable bedtime picture book with a positive message about friendship and overcoming shyness. From Rachel Bright, the bestselling author of The Lion Inside and The Koala Who Could. Little Mouseling lives with her family in Wintermouse Wood. She loves having a big family, but she's so small that she often gets left out when her older brothers and sisters go out to play. Can this shy little mouse find a best friend to stay by her side? This gentle, rhyming story is perfect for sharing with your little one at bedtime.